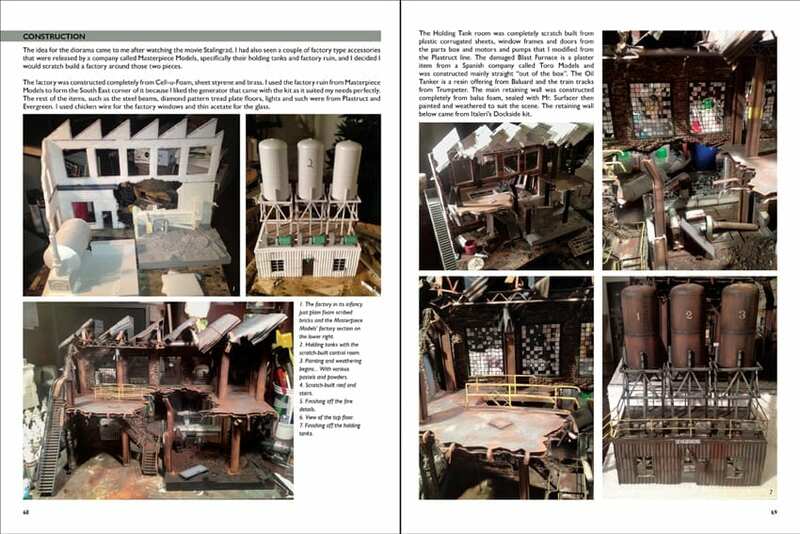 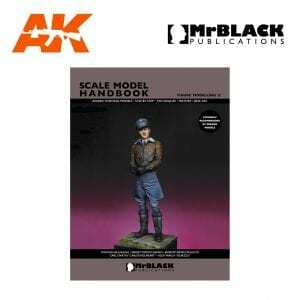 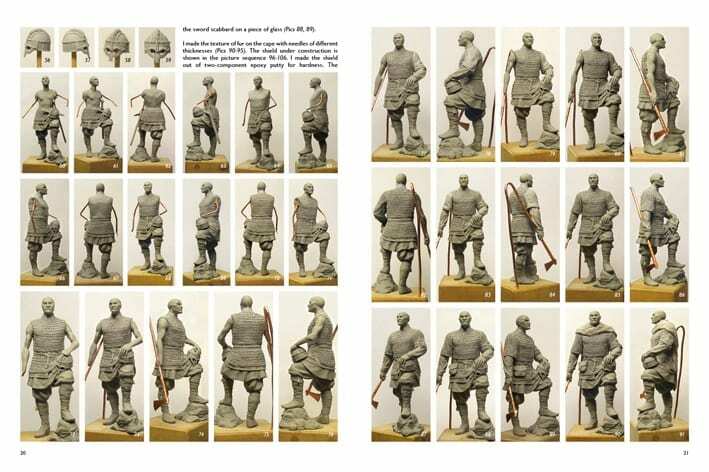 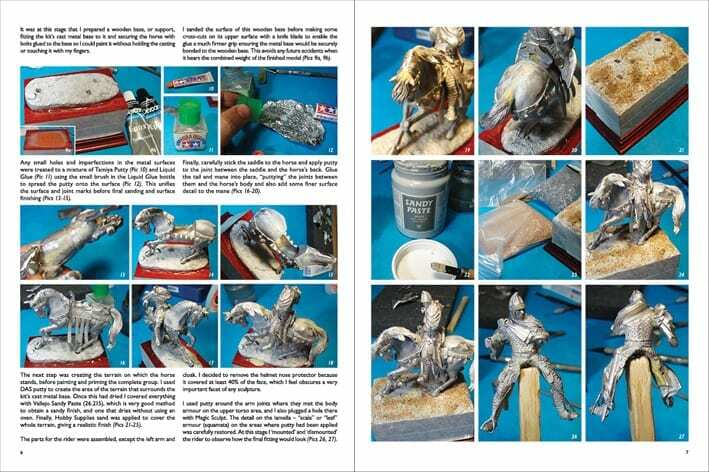 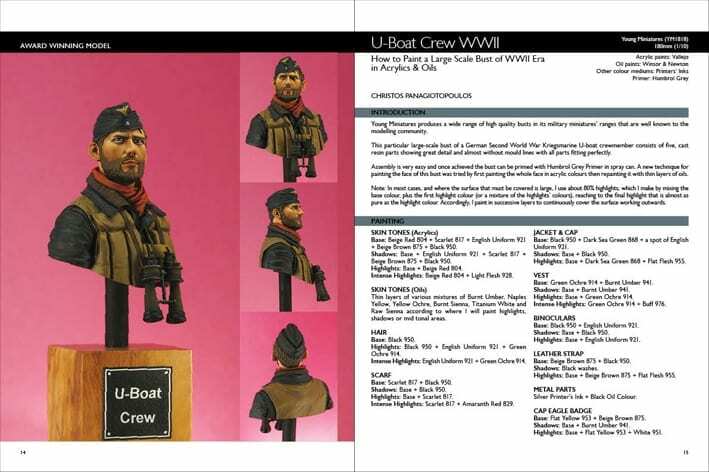 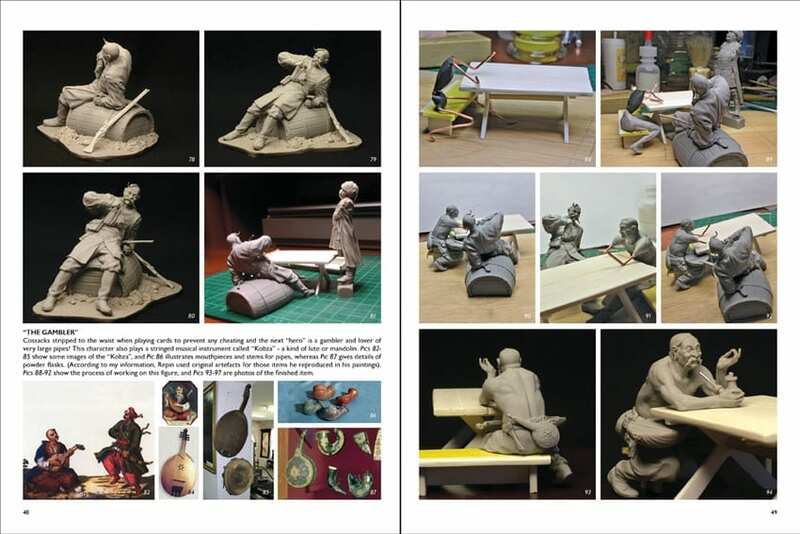 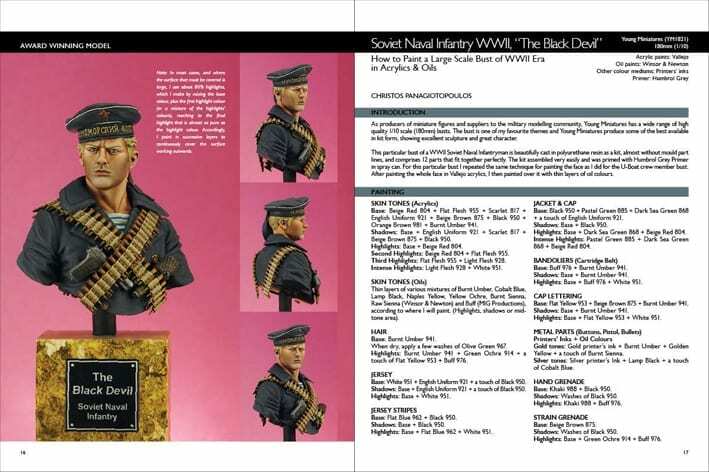 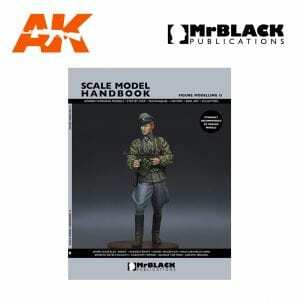 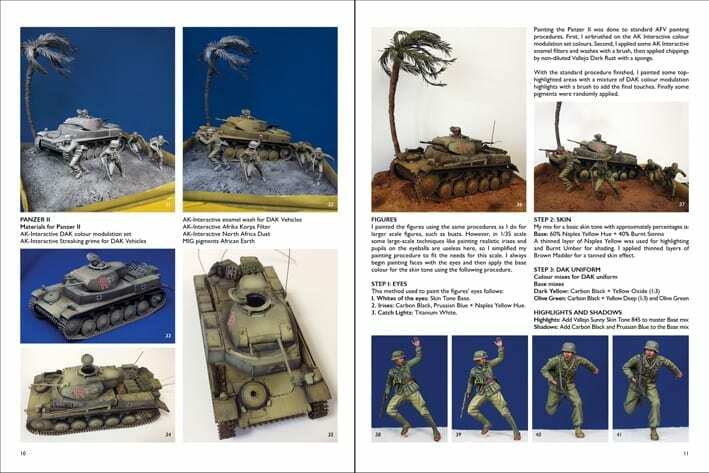 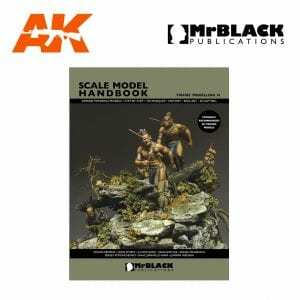 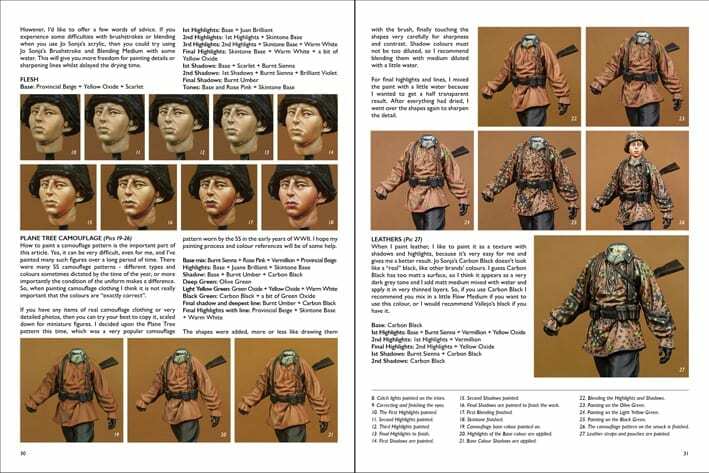 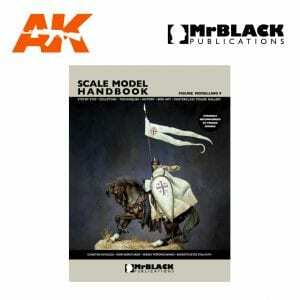 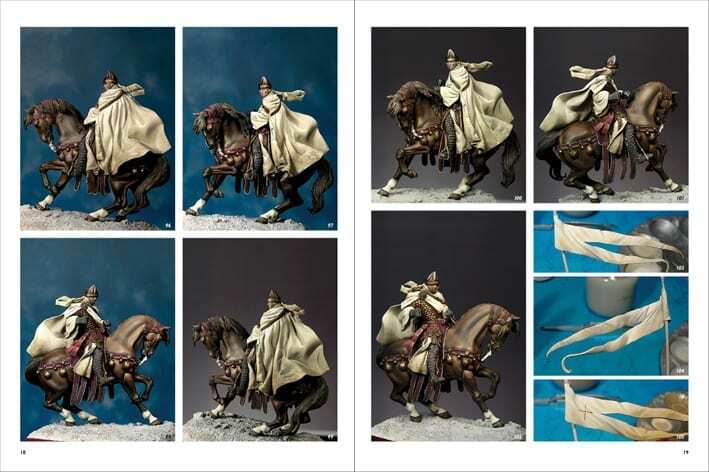 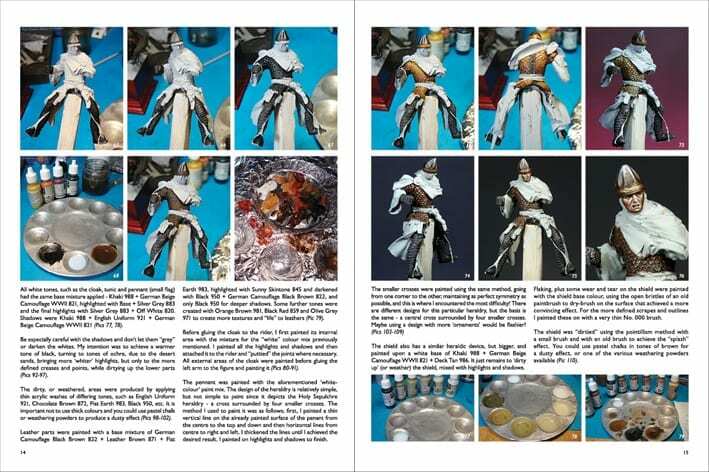 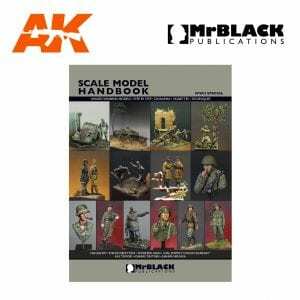 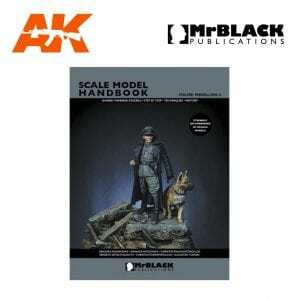 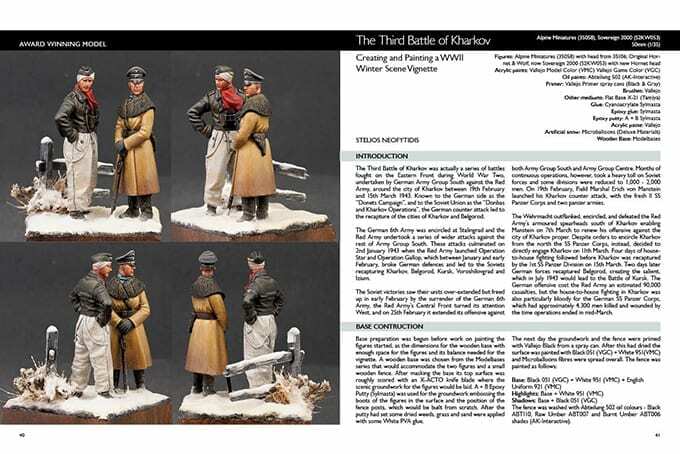 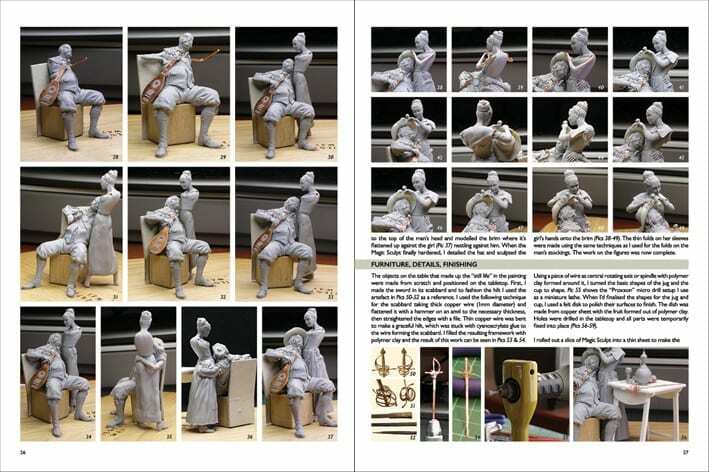 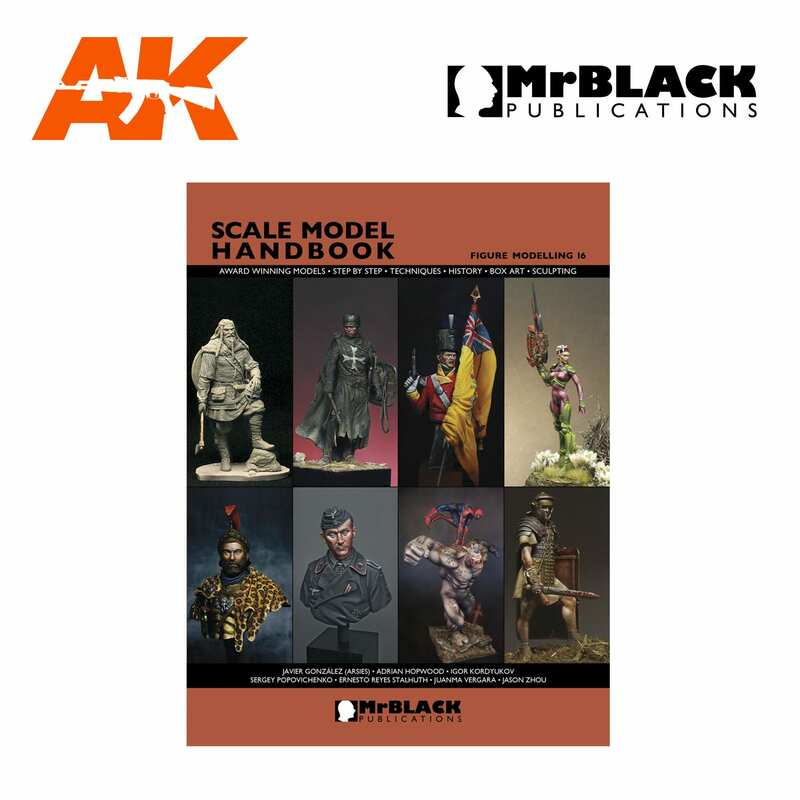 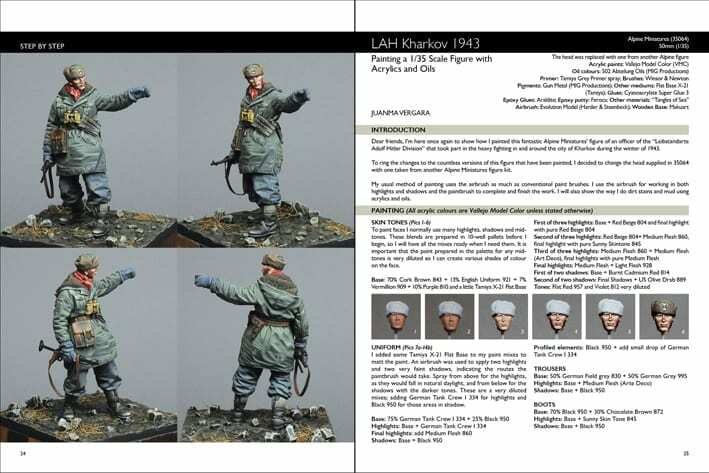 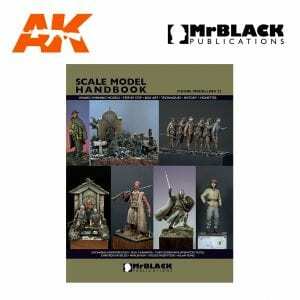 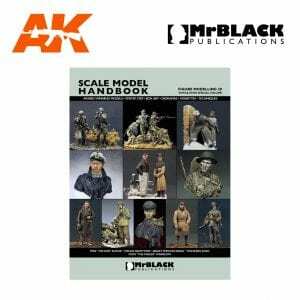 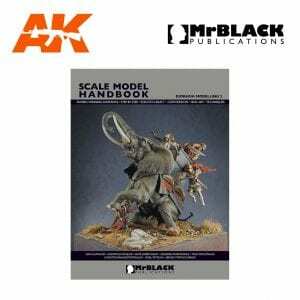 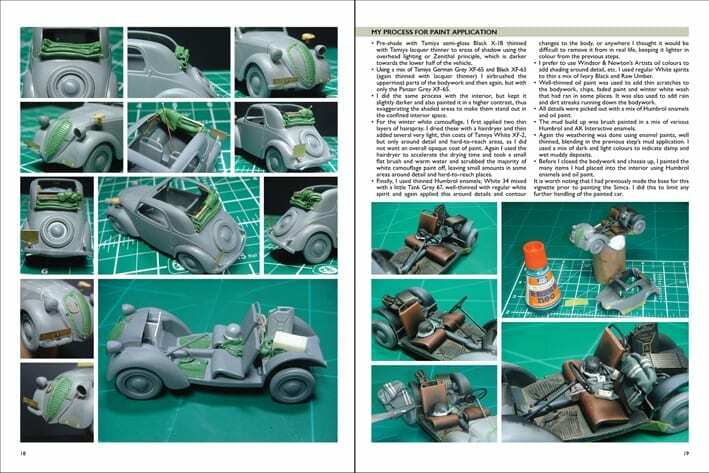 Welcome to the 23nd issue of “Figure Modelling” in Mr Black Publications Scale Model Handbook series. 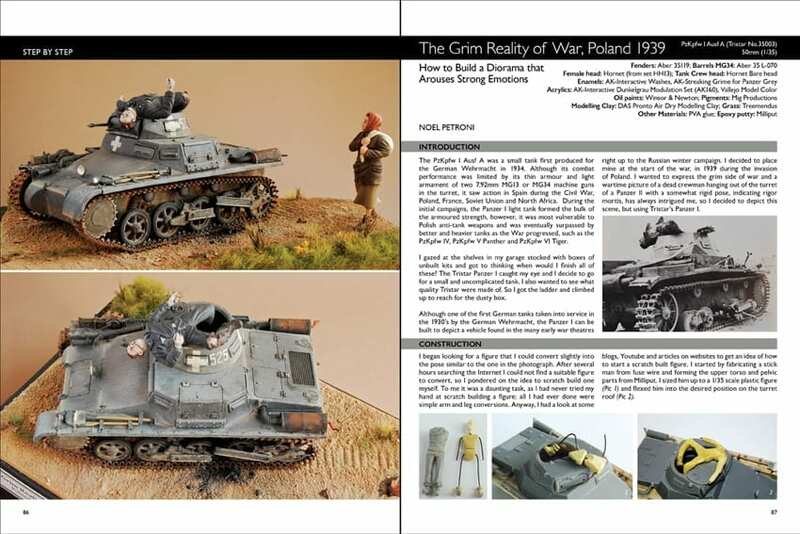 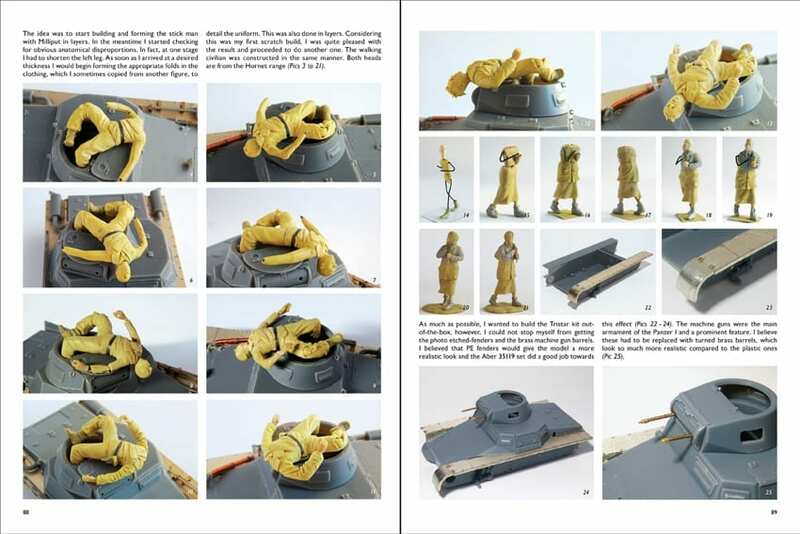 This is actually the 28th book we’ve published so far; with 23 of our titles covering figure modelling, two on modelling dioramas and a further three of our popular specials “Modelling the Second World War”. 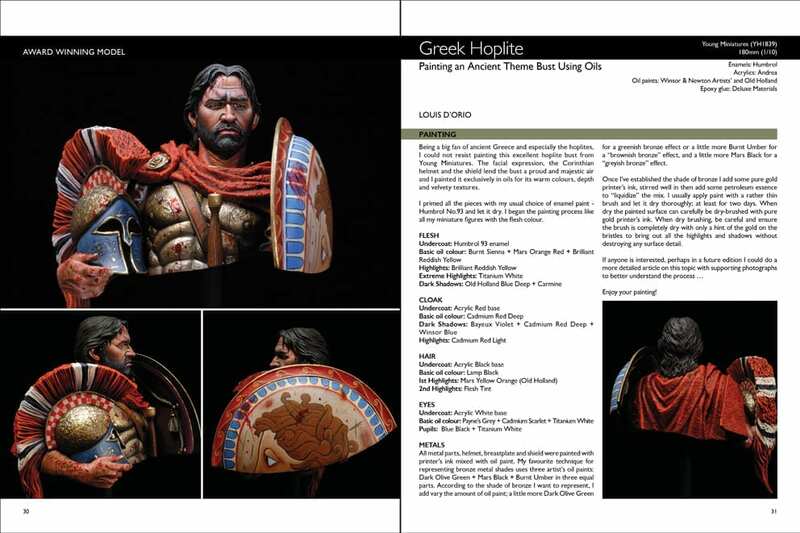 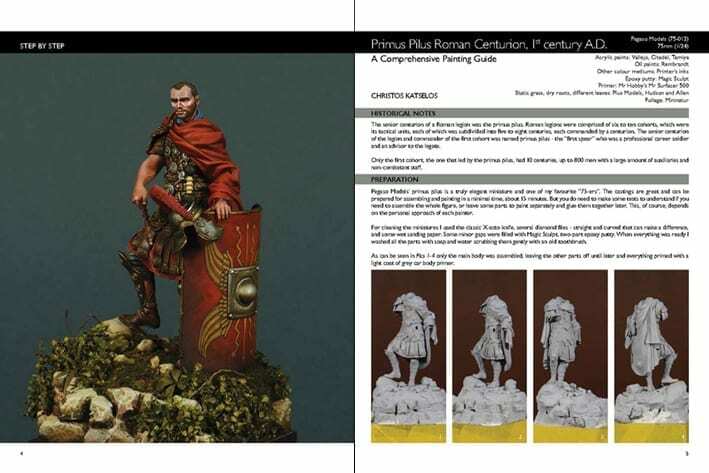 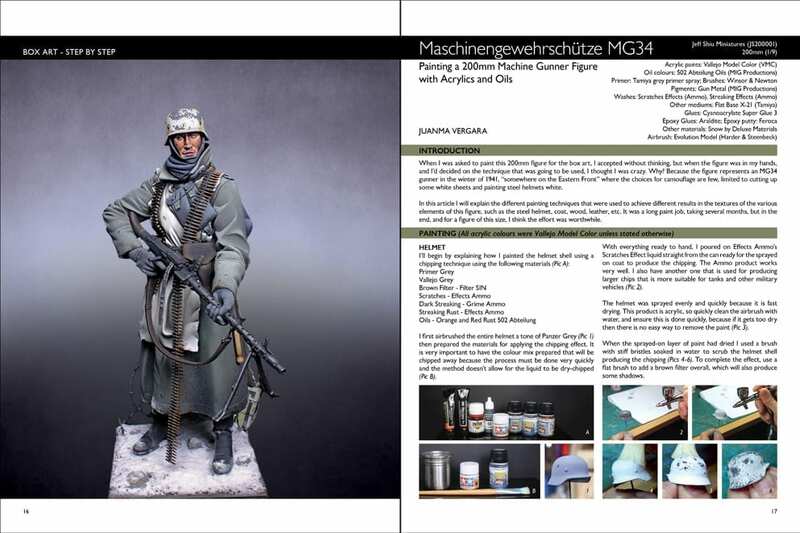 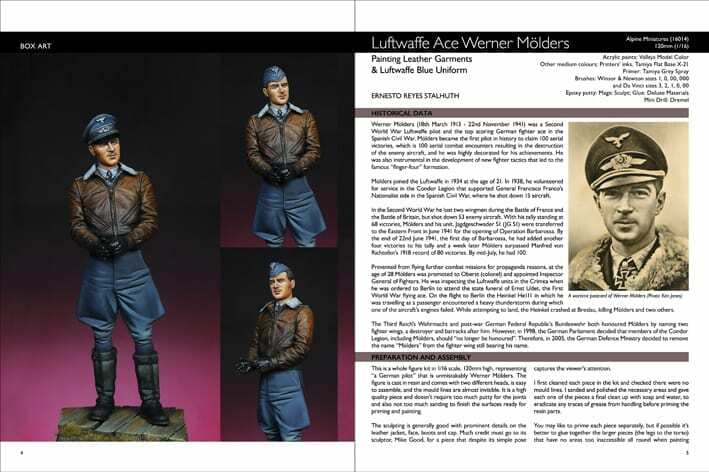 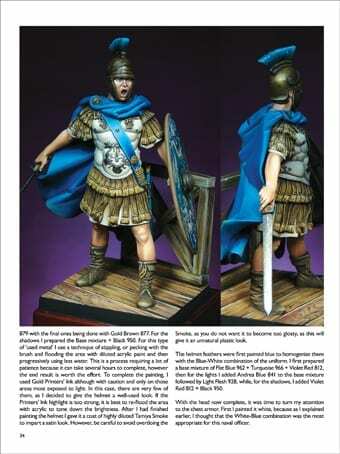 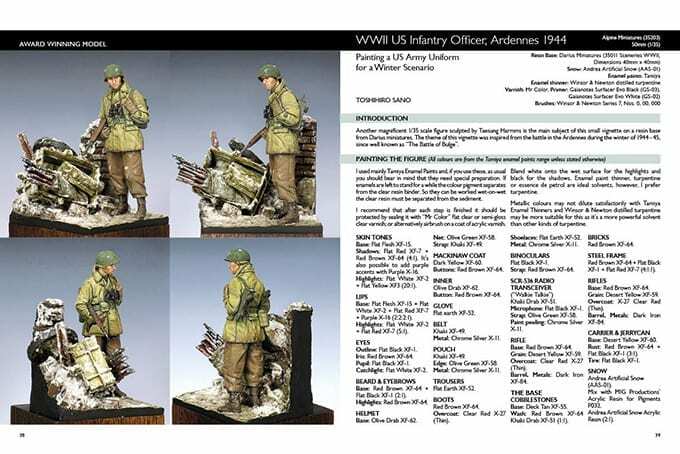 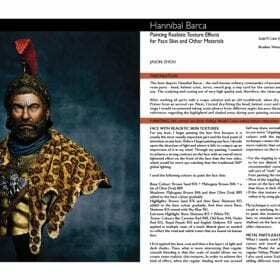 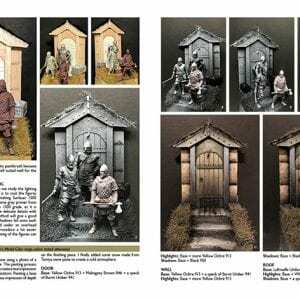 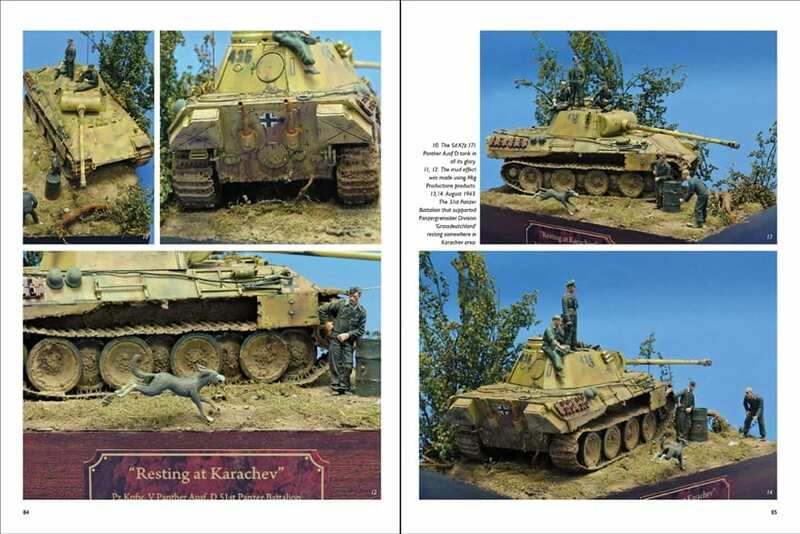 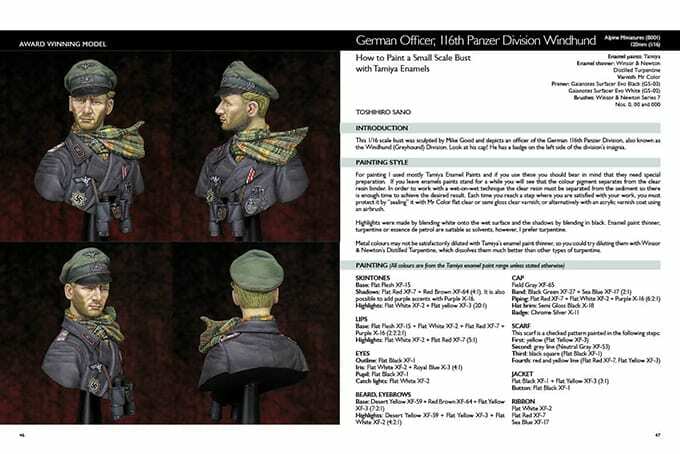 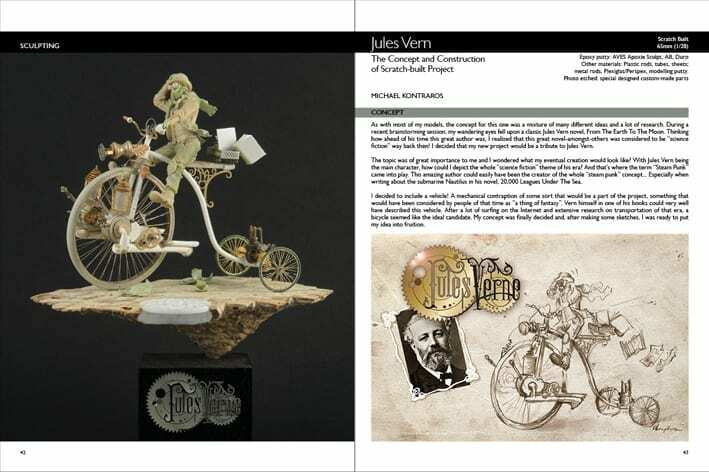 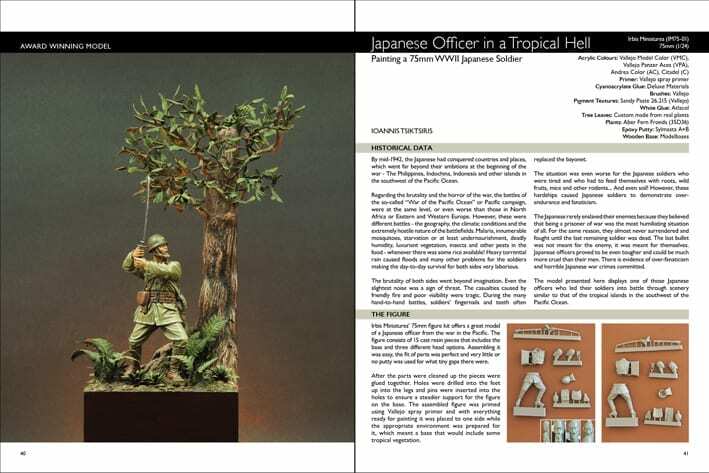 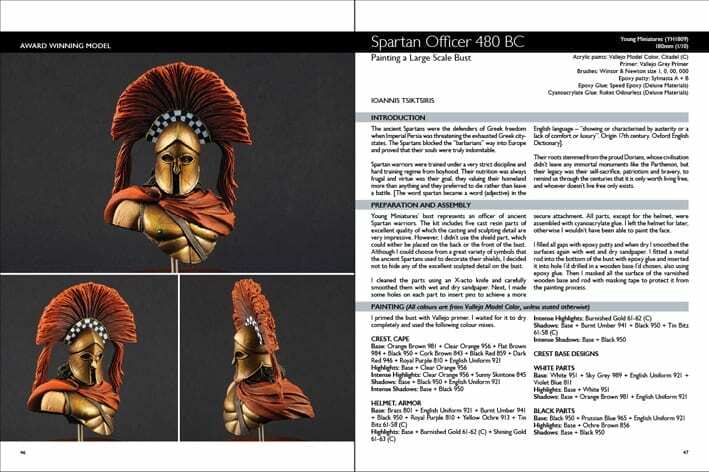 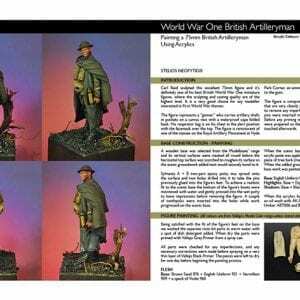 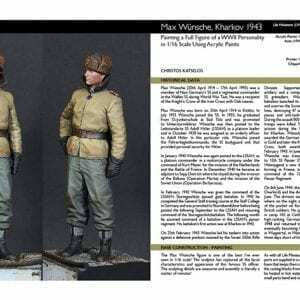 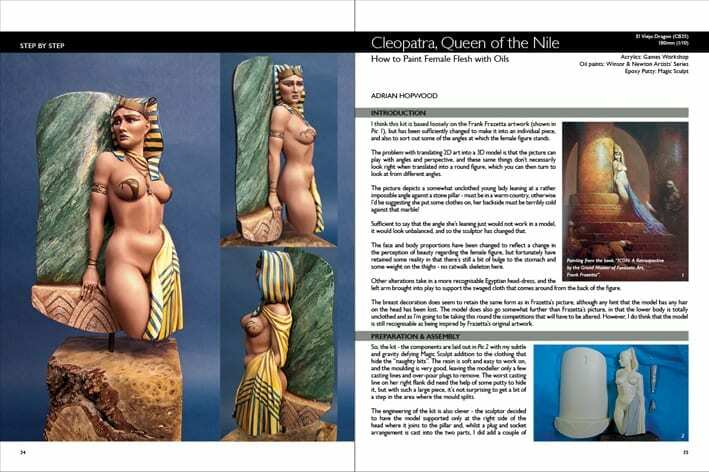 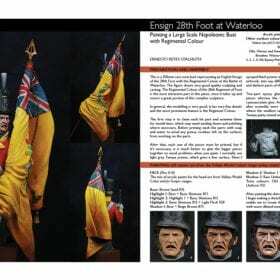 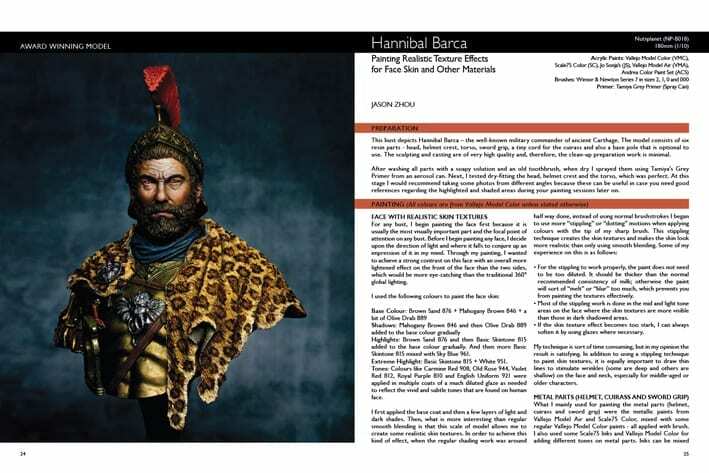 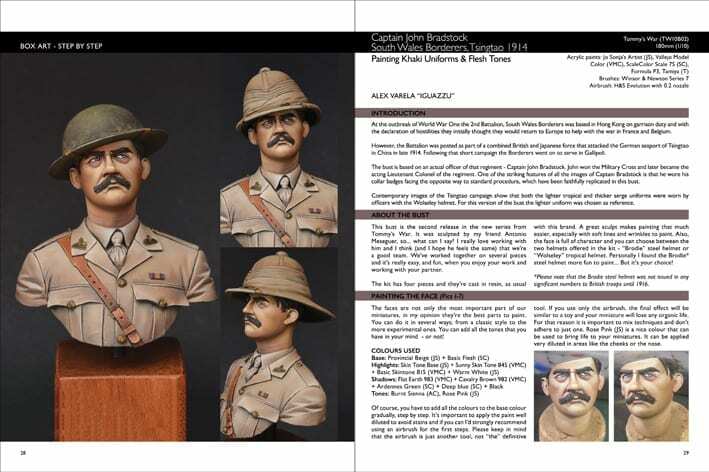 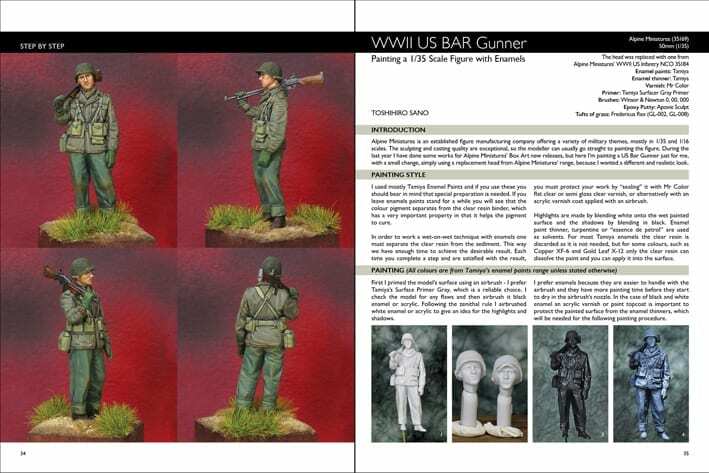 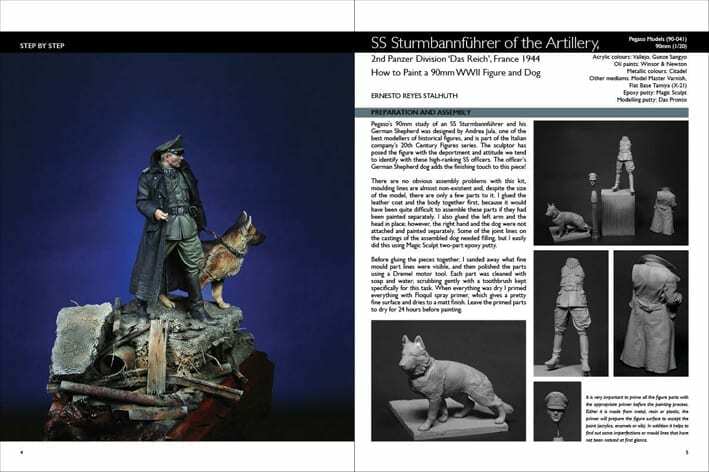 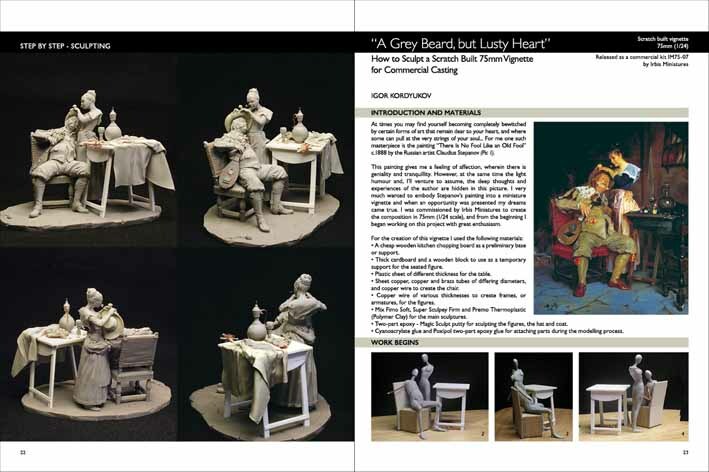 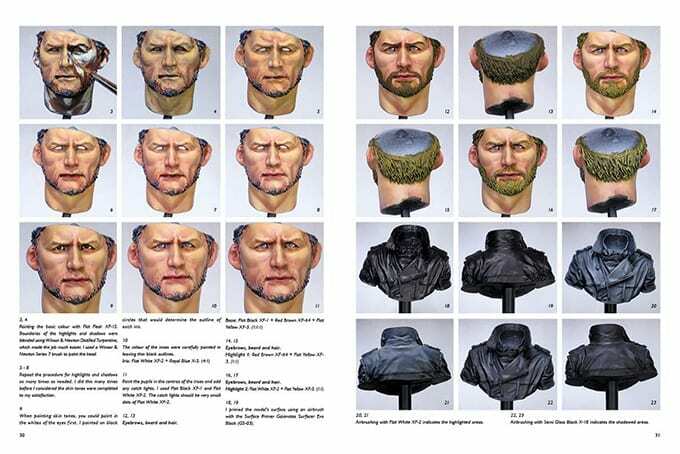 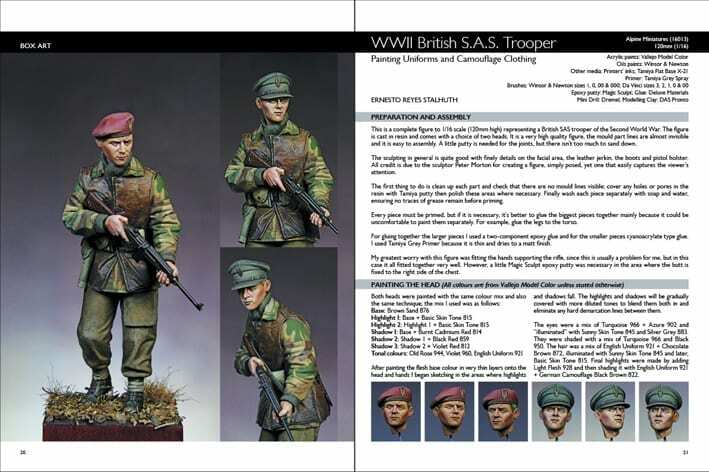 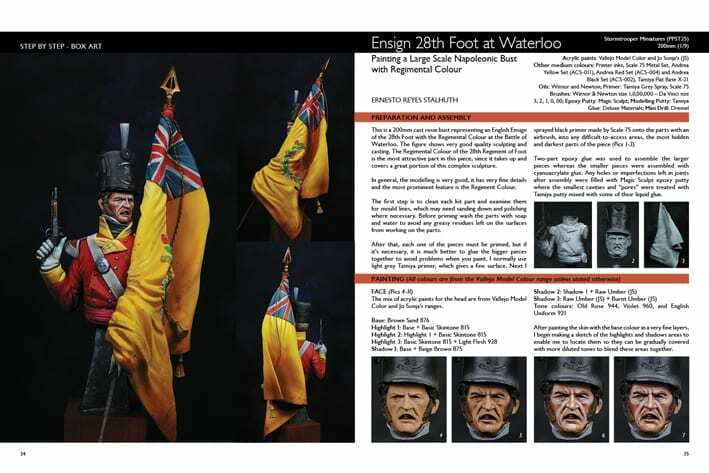 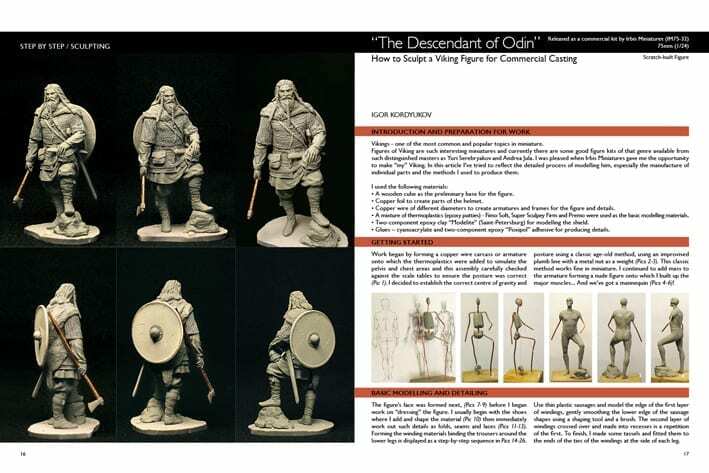 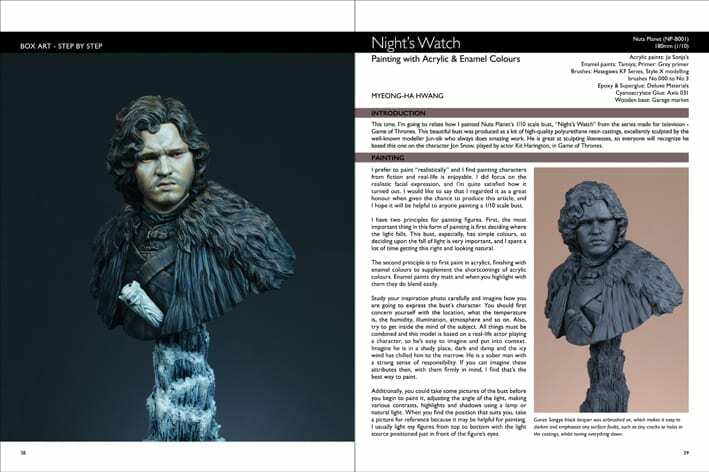 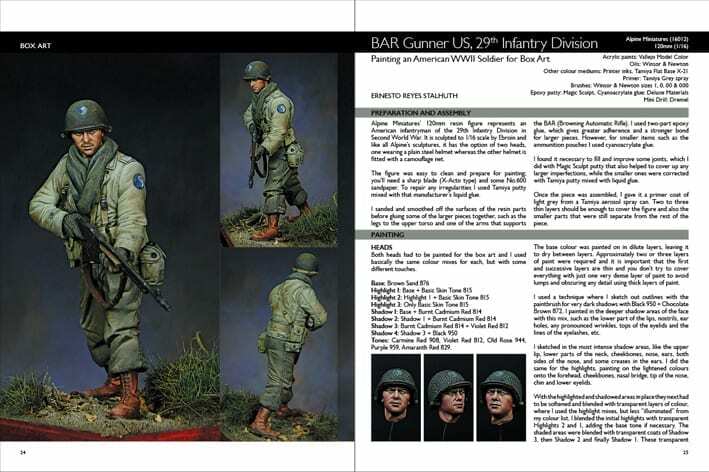 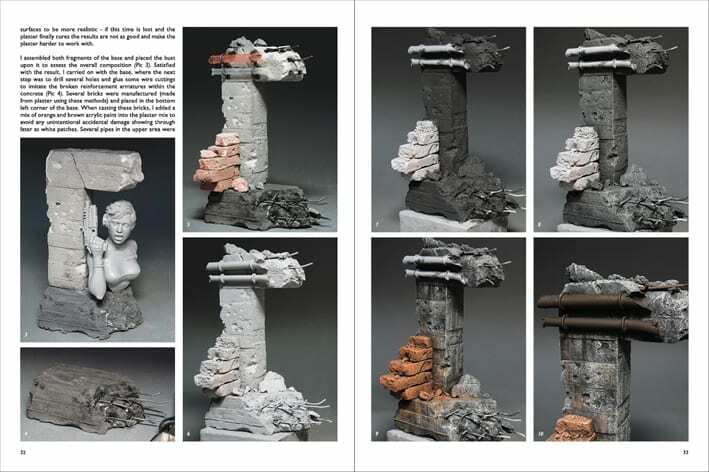 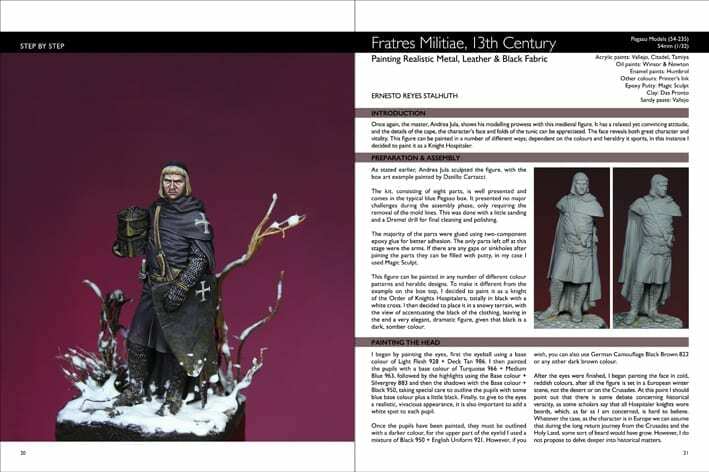 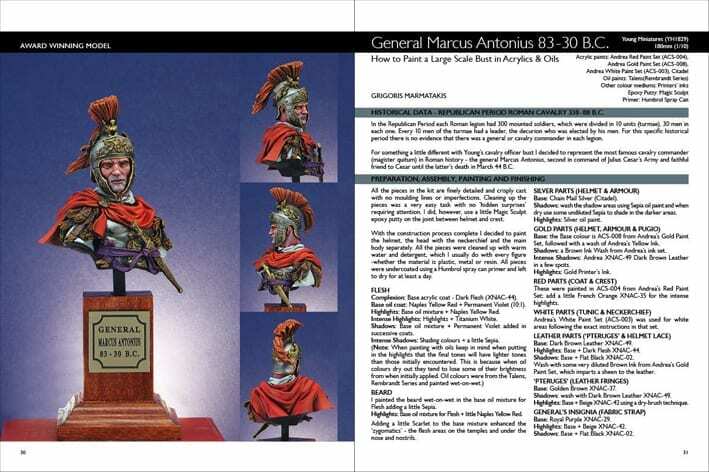 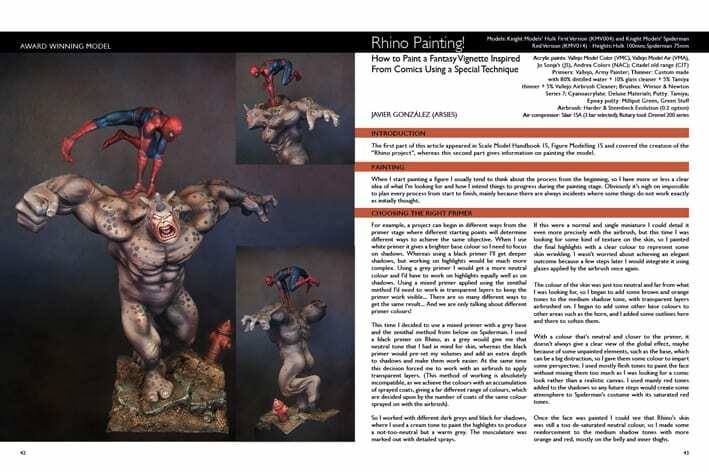 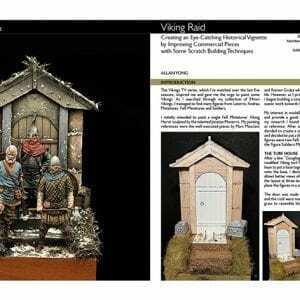 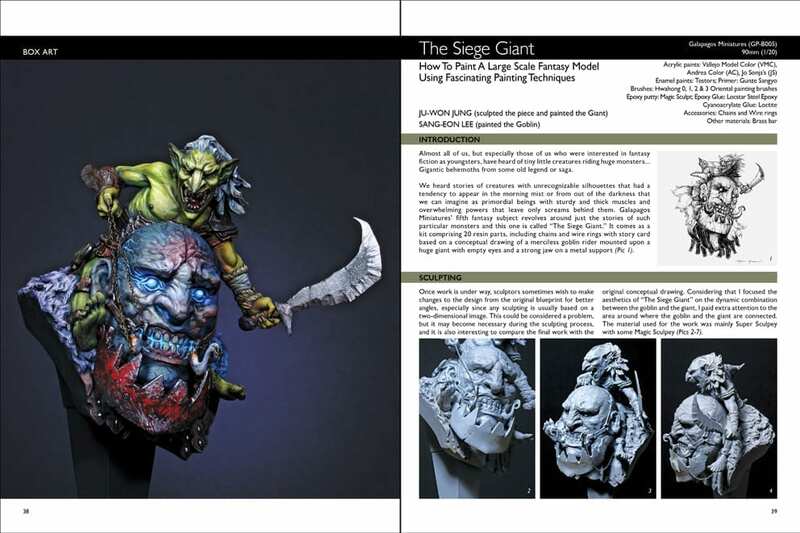 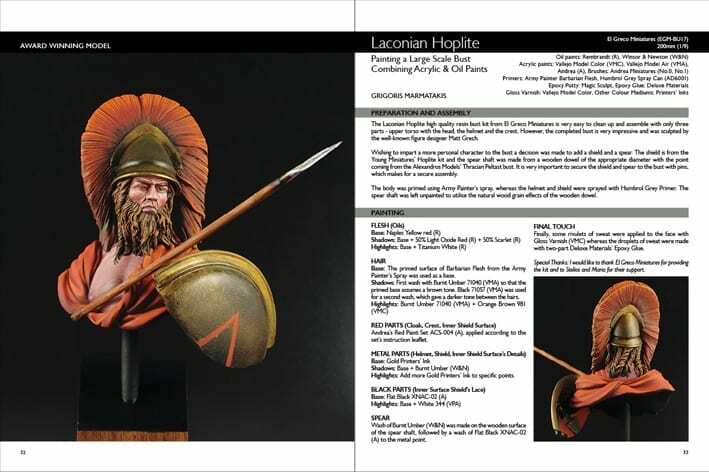 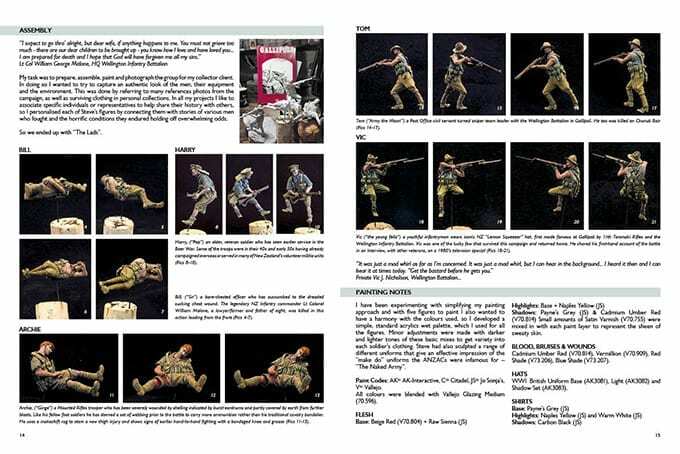 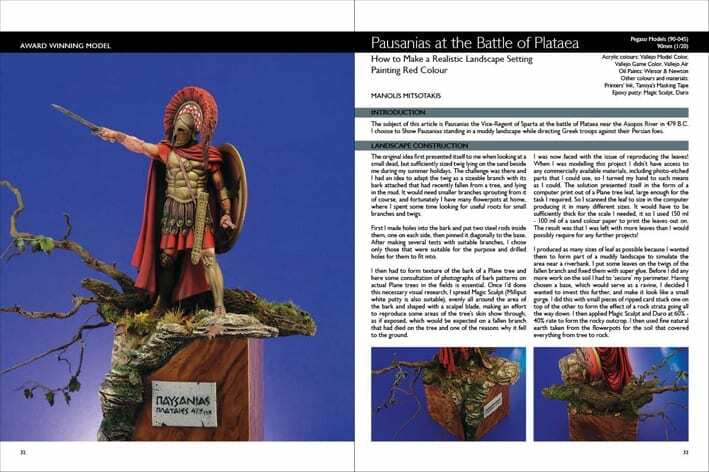 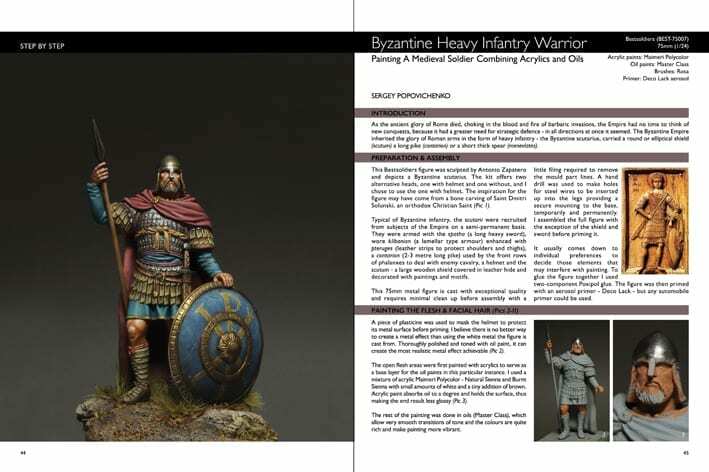 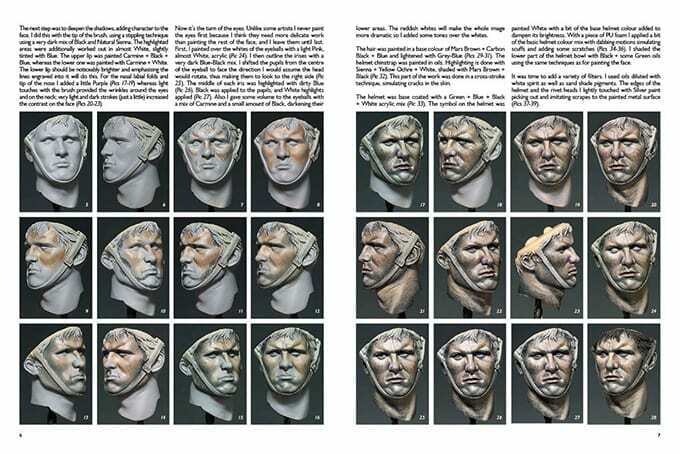 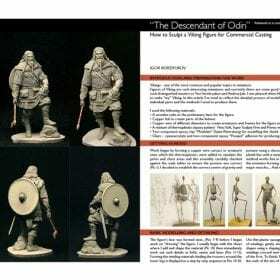 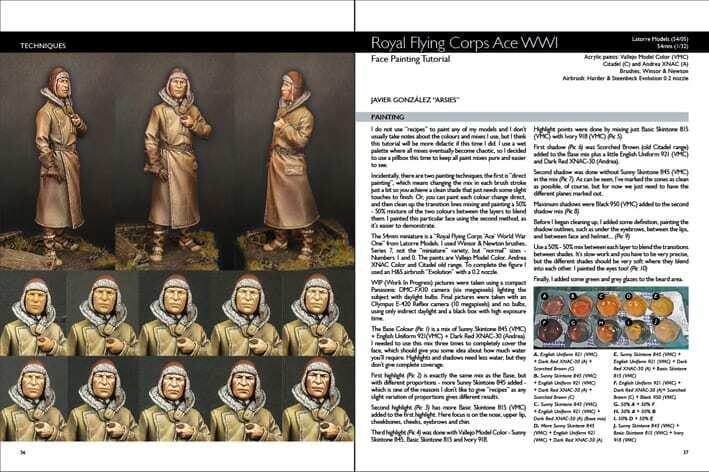 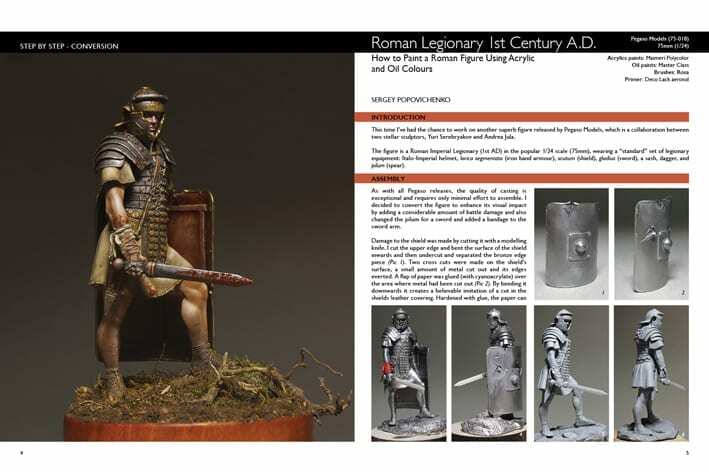 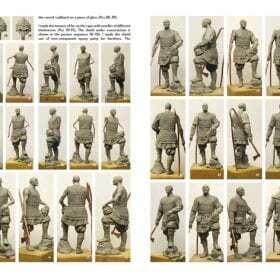 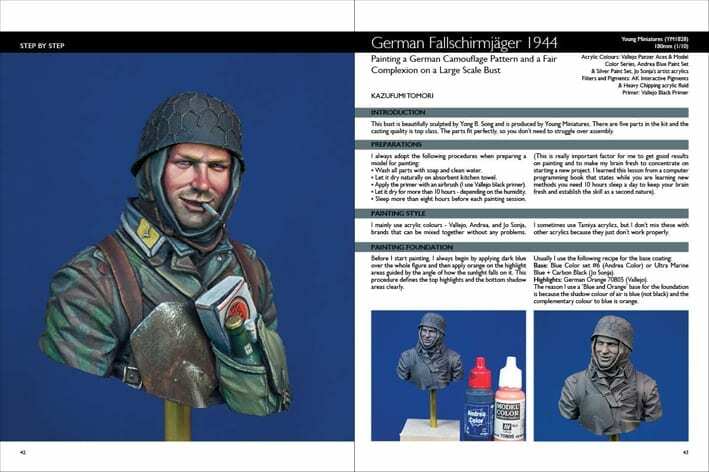 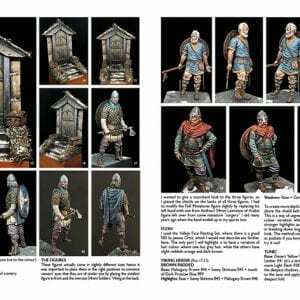 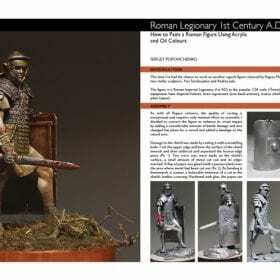 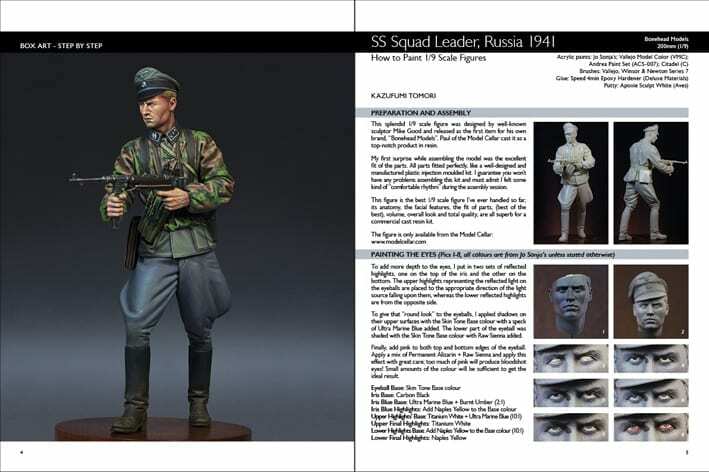 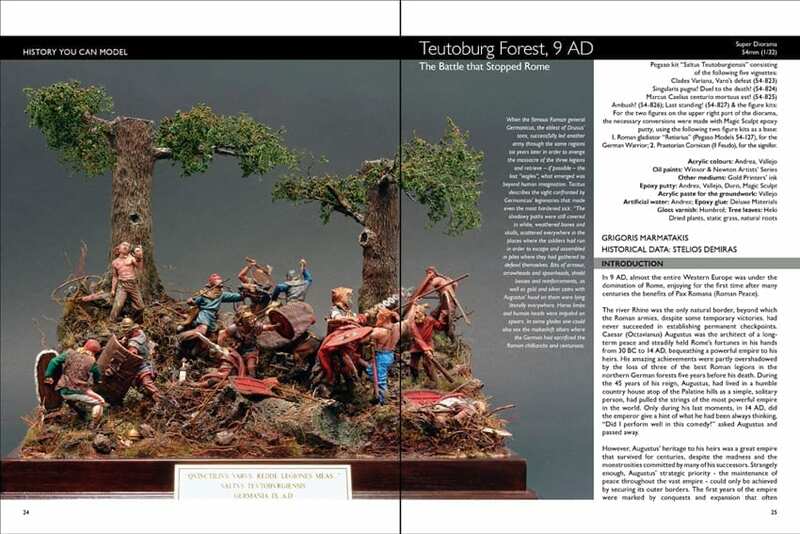 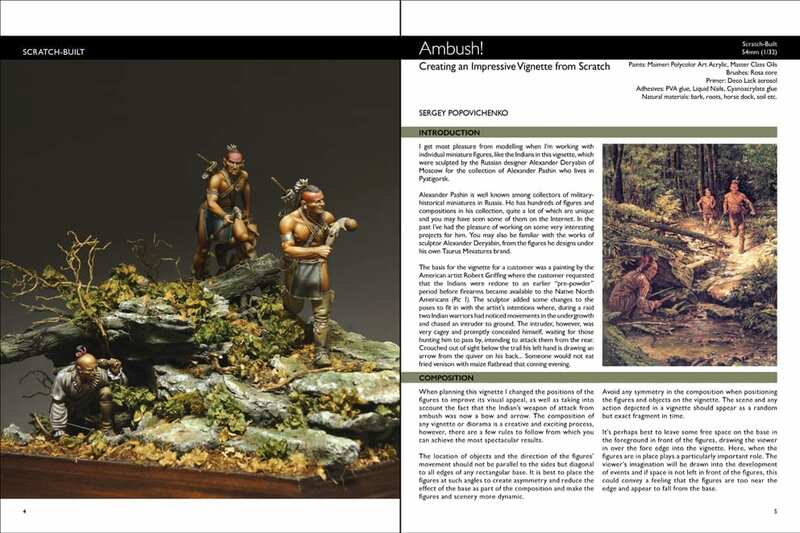 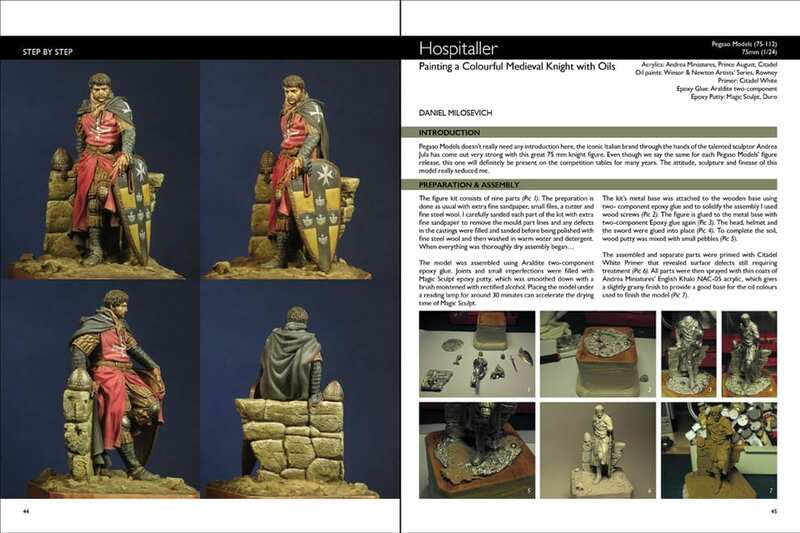 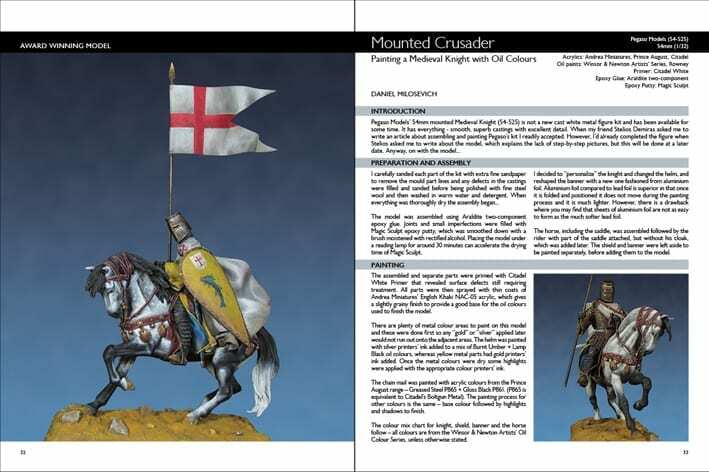 Seven articles from seven well-known artists, two of them making their first appearance in our editions are featured in this issue, where you’ll find lots of tips and techniques about modelling miniature figures, busts, and vignettes from ancient times to the Second World War. 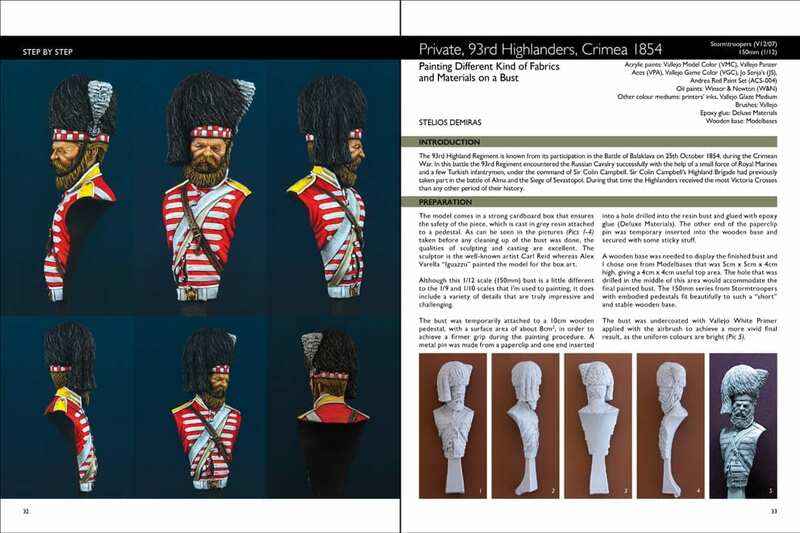 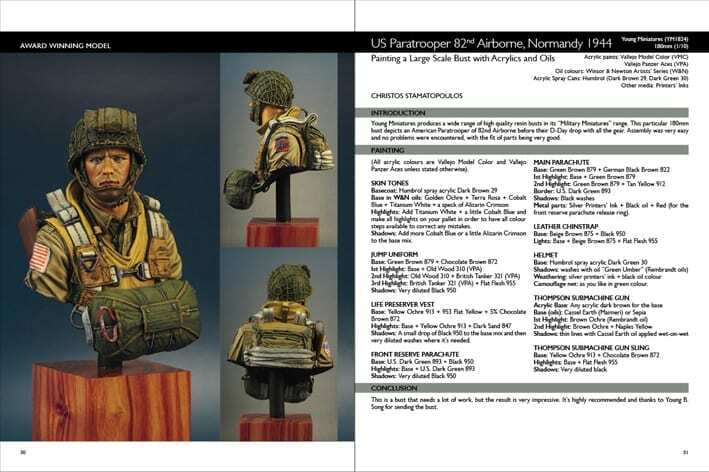 Chosen subjects are covered in detail and illustrated with step-by-step photos and explanatory texts.